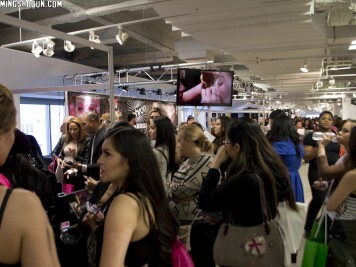 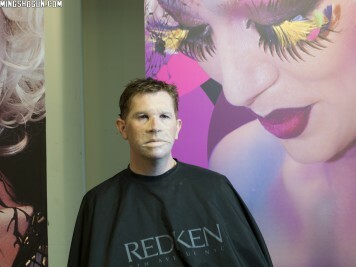 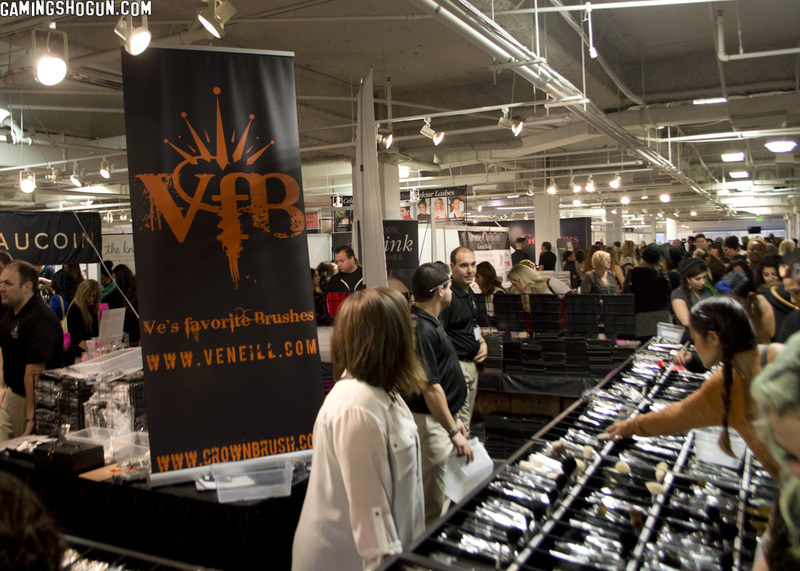 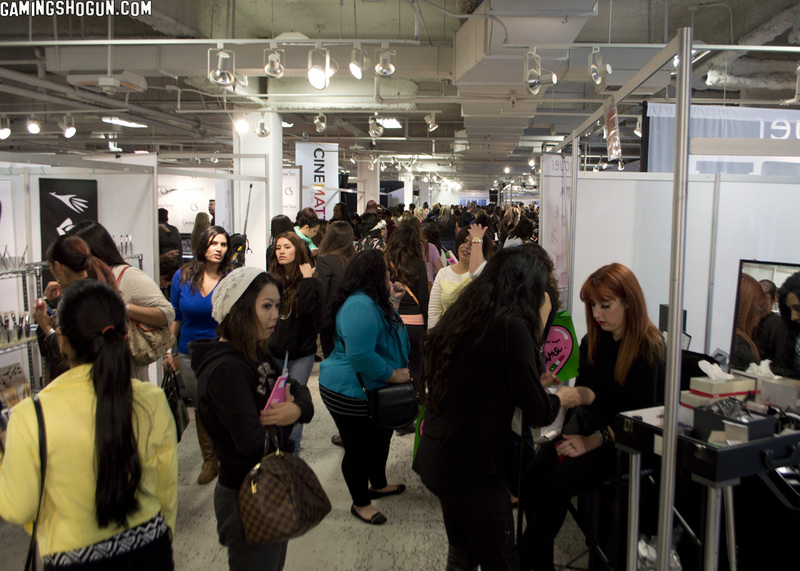 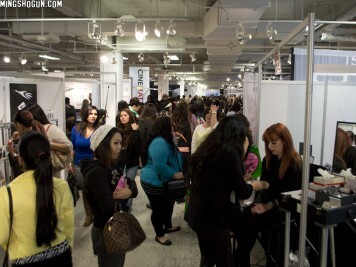 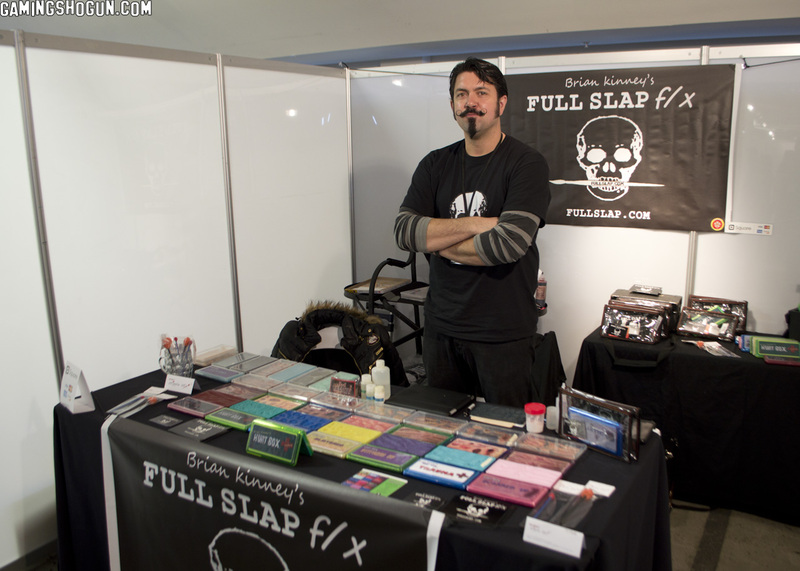 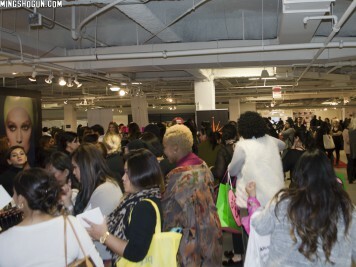 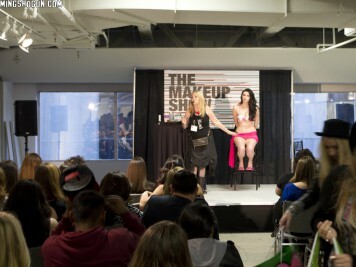 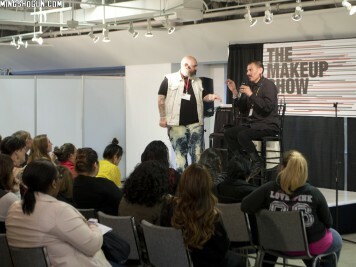 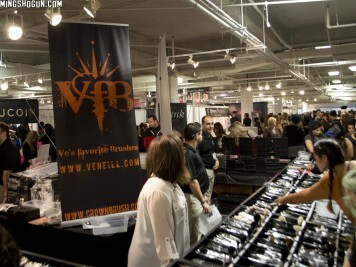 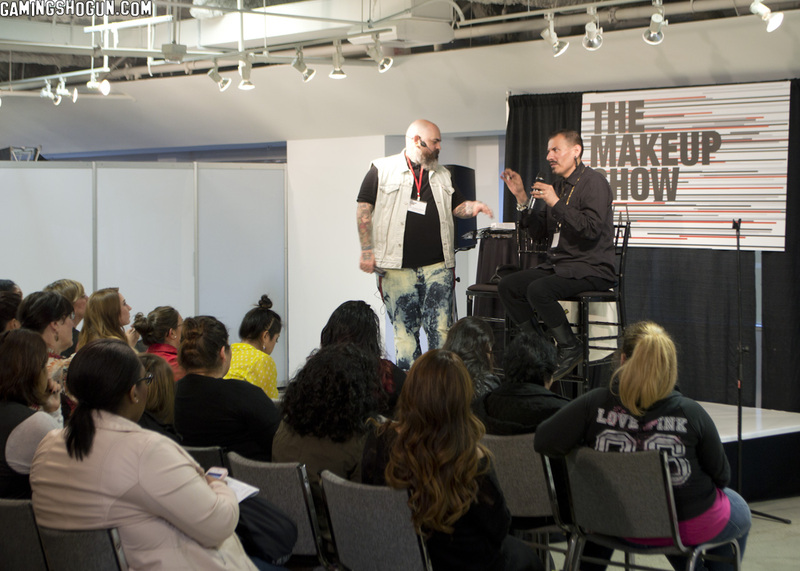 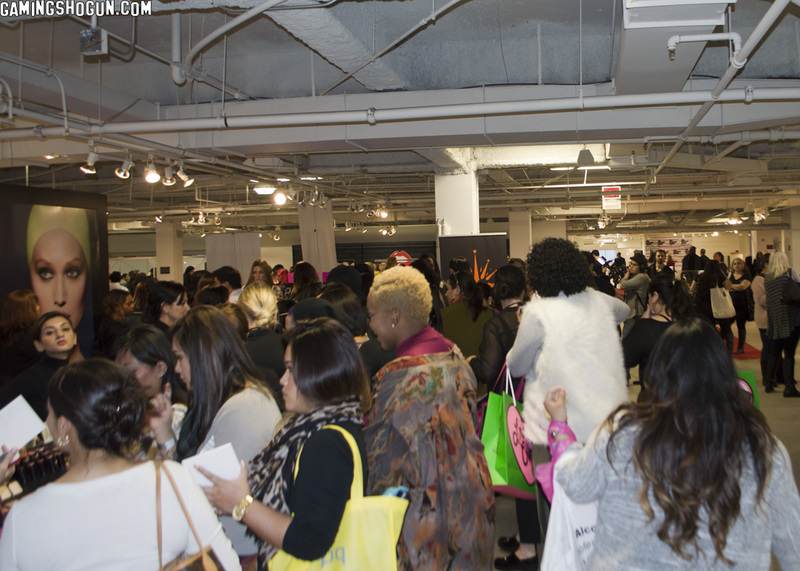 This weekend, we got to check out The Makeup Show L.A. over at the California Market Center in Los Angeles, CA. 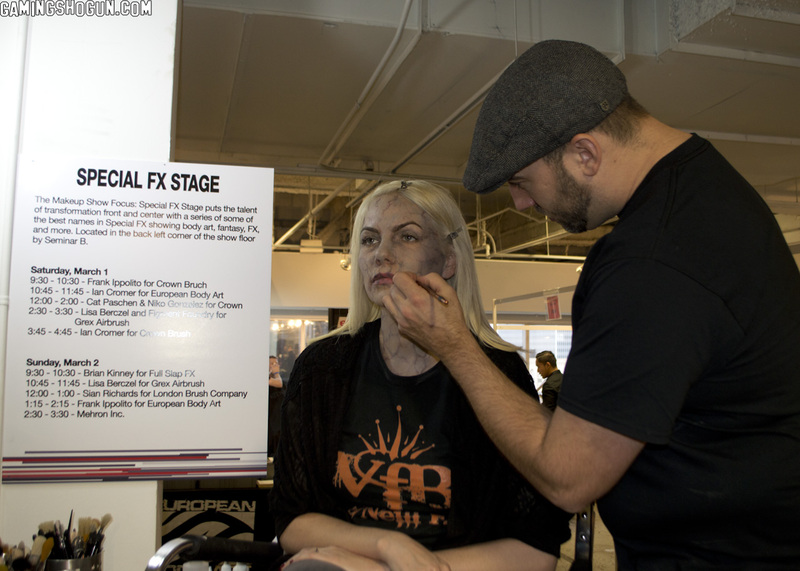 An annual event, we decided to attend the show in order to scope out some of the latest special effect makeup in preparation for our Halloween themed coverage. 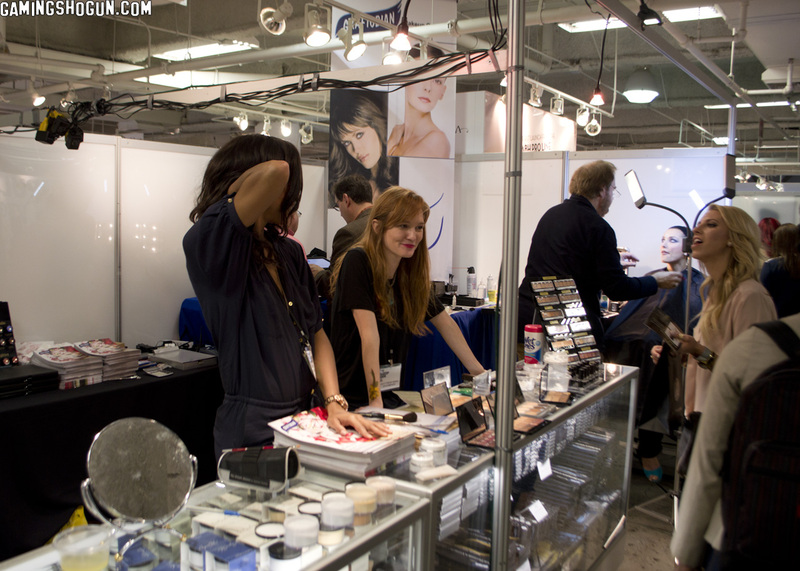 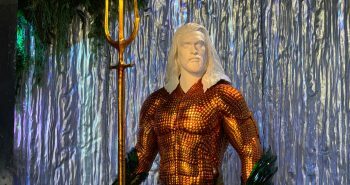 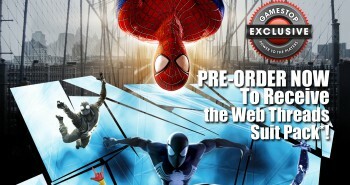 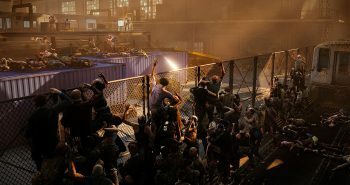 We had a great time wandering up and down the aisles of the expo in search for special effects. 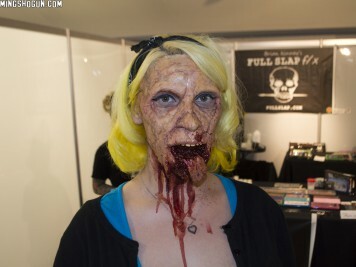 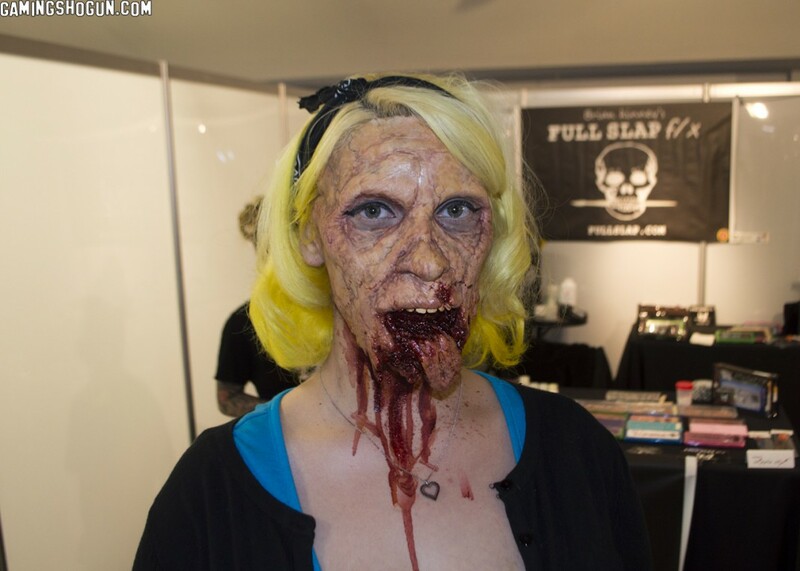 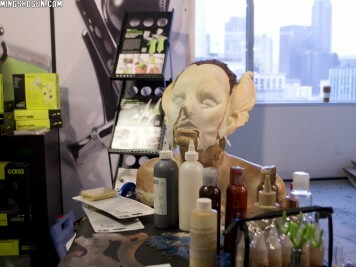 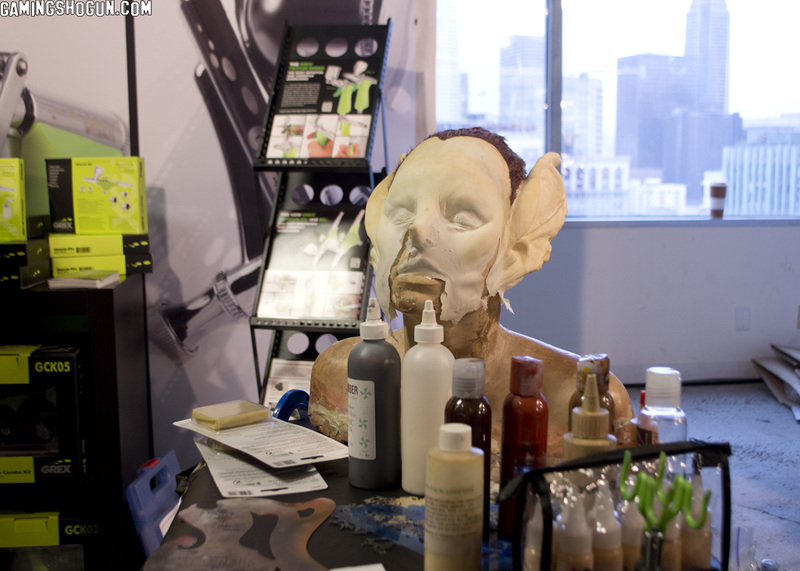 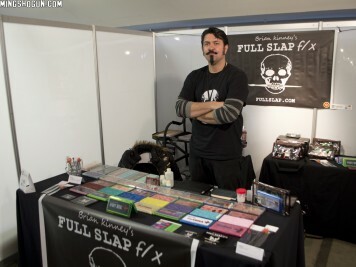 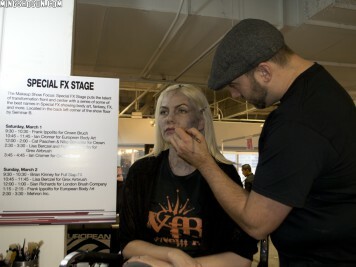 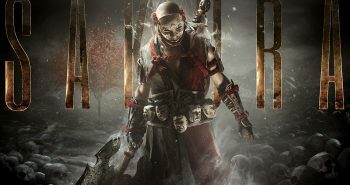 While much of The Makeup Show is focused on the more standard cosmetics industry, we did find some monster makeups – mostly being applied from current and past contestants of the SyFy channel show, FaceOff!